Offering a 1000 pocket spring count with a built in tablet spring cushion top. The springs are coated in a body contouring foam to offer a better support to the entire body. The mattress is non turn however to prolong its life the mattress should be rotated regularly. 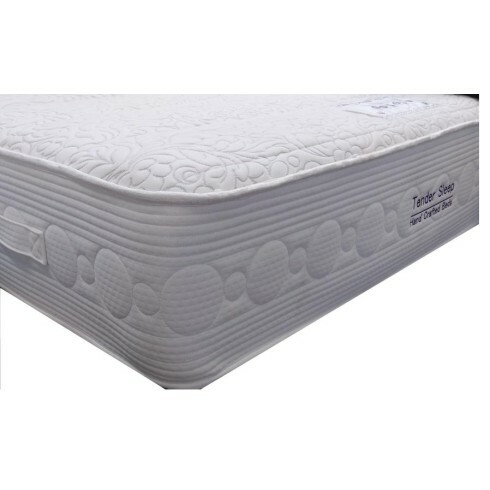 This mattress has been micro quilted and covered in a luxurious hypo-allergenic treated knitted fabric.